This summer Wellspring House is very fortunate to have the help of high school student, Sean Reardon. Sean’s summer job is funded through First Jobs, a grant by the North Shore Workforce Investment Board and the Essex County Community Foundation. First Jobs provides funding for area nonprofits to hire teens for their first summer job experience. 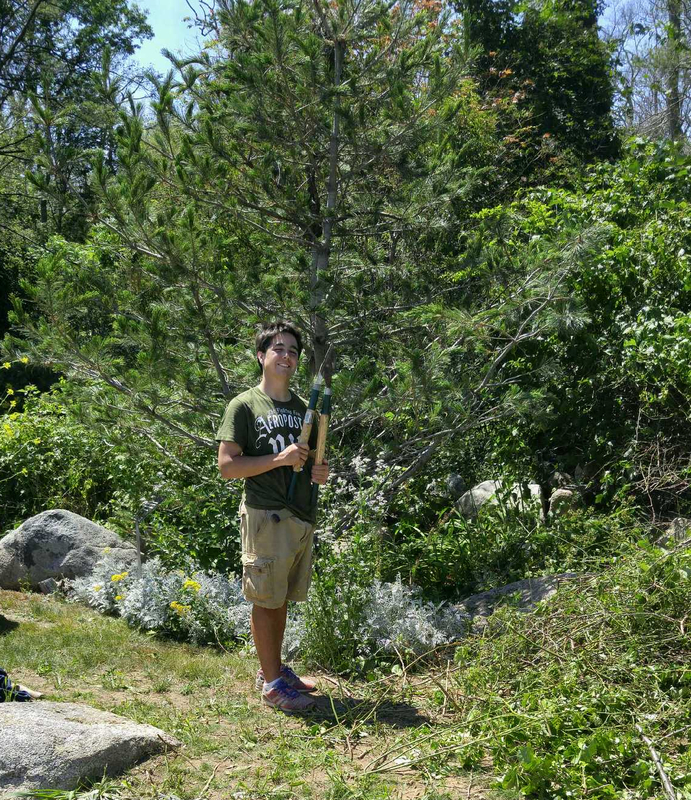 As part of his summer job, Sean is helping to maintain Wellspring’s new gardens. Many thanks to Sean, the North Shore Workforce Investment Board and the Essex County Community Foundation!